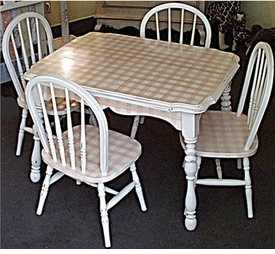 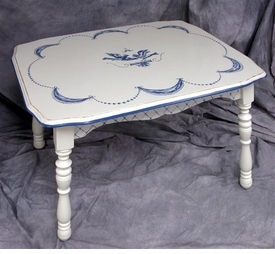 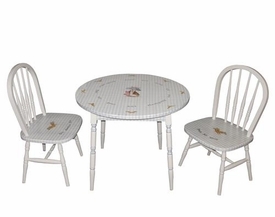 Child size tables and chairs are just the right touch for your kids bedroom or any room in your home. 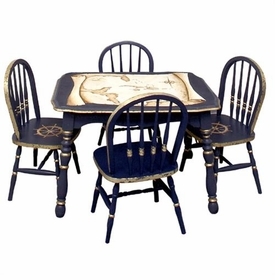 They make play fun with easy accessibility and surfaces that are decorative and versatile. 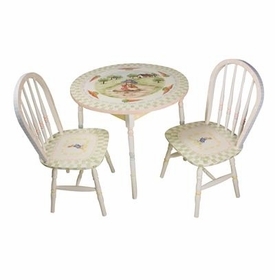 Perfect for all activities including arts and crafts, puzzles, tea parties and games -- a table and chair set is a great addition to any decor.